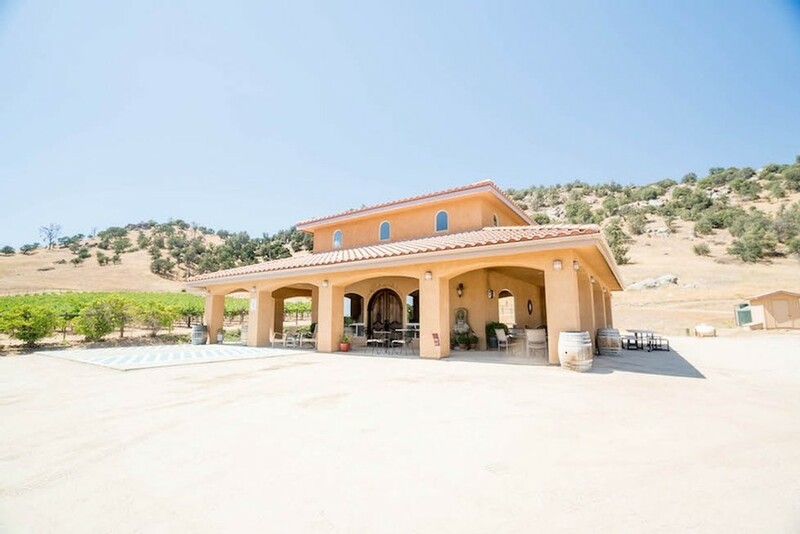 With the view of the Tehachapi mountains and the Tuscany atmosphere of Tehachapi Wine and Cattle Company, the experience of our winery is one of a kind. 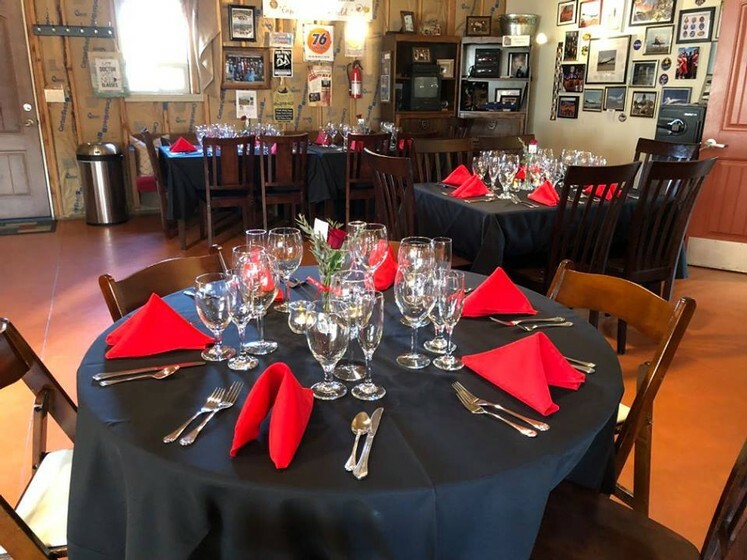 Our tasting room is the perfect mixture of Tuscany and home with the beautiful surroundings of the Tehachapi mountains. Keep up with what's going on! From live music to fundraising events and more!